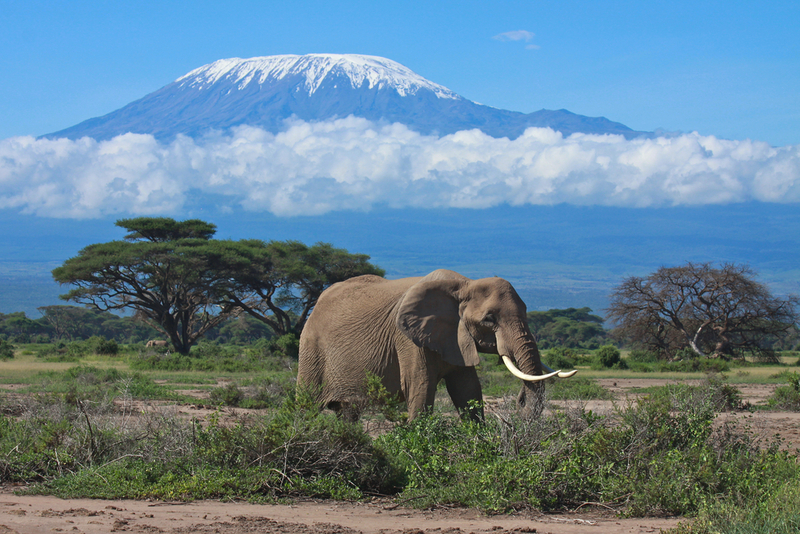 Situated near the Kenyan border in Tanzania lies the tallest mountain in Africa; Mt. Kilimanjaro. With it’s peak some 19,000 feet above sea level it its one of the tallest mountains in the world. Toted as the everyman’s Everest there are many reasons why more than 40,000 people a year attempt to reach its peak. If its not on your bucket list yet, it sure will be soon. You will be summiting the highest free standing mountain in the world and one of the seven summits (Highest mountain on each of the 7 continents). Mt. McKinley and Mt. Everest are also part of this club. Kilimanjaro unlike most peaks is not part of a mountain range, it rises to 19,341 feet. To give you some perspective Everest is 29,029 feet and both of its base camps are at lower elevation than the summit of Kilimanjaro. Statistics aren’t well kept but it it estimated that only 30% of the people attempting the summit make it to the top which is less than 15,000 people per year. 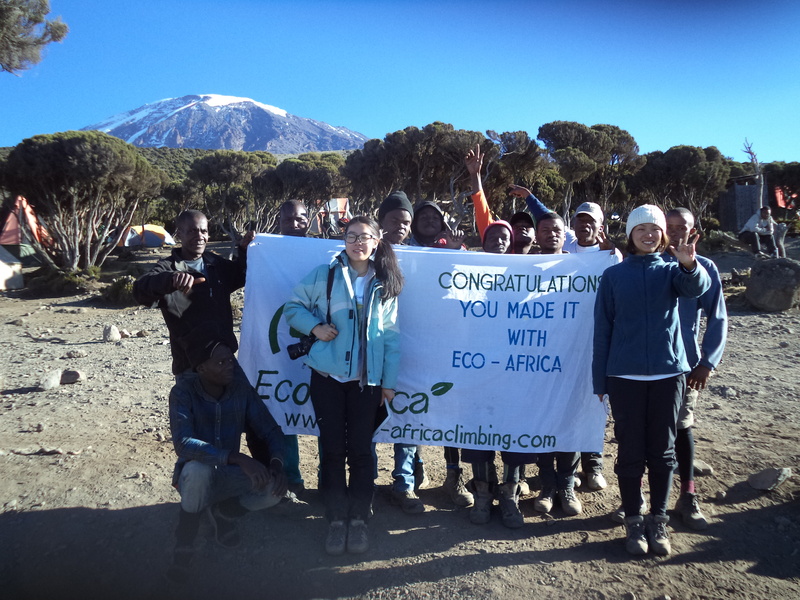 Check out our Women’s only tour to climb with Eco-Africa whom has a 95% success rate. 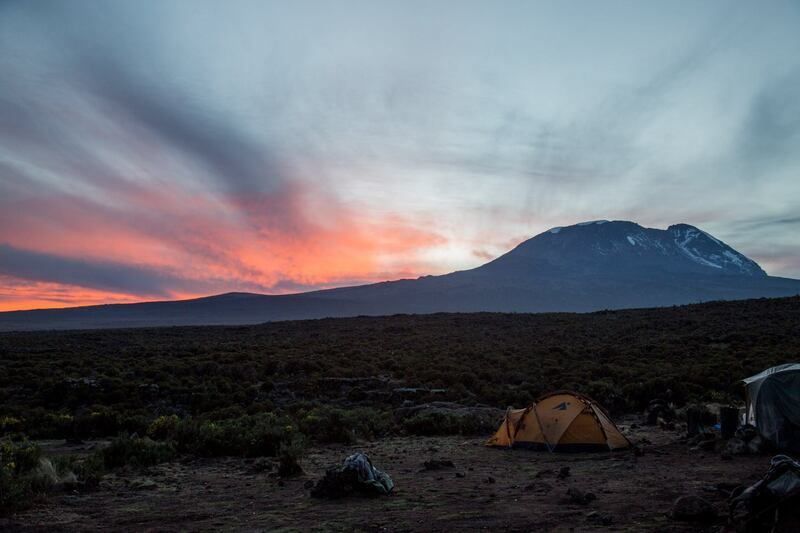 Risk yields great reward and that is just what you will get on your climb to Kilimanjaro. Sometimes we aren’t even aware of how much we can challenge our mind and body. Hiking to the roof of Africa for most is a once in a lifetime experience. And on that inspires transformation. Many people climb Kilimanjaro to raise money for charity or to prove to themselves they are capable of anything. What seemed impossible in your life might just seem doable after finishing your trek up the tallest freestanding mountain in the world. 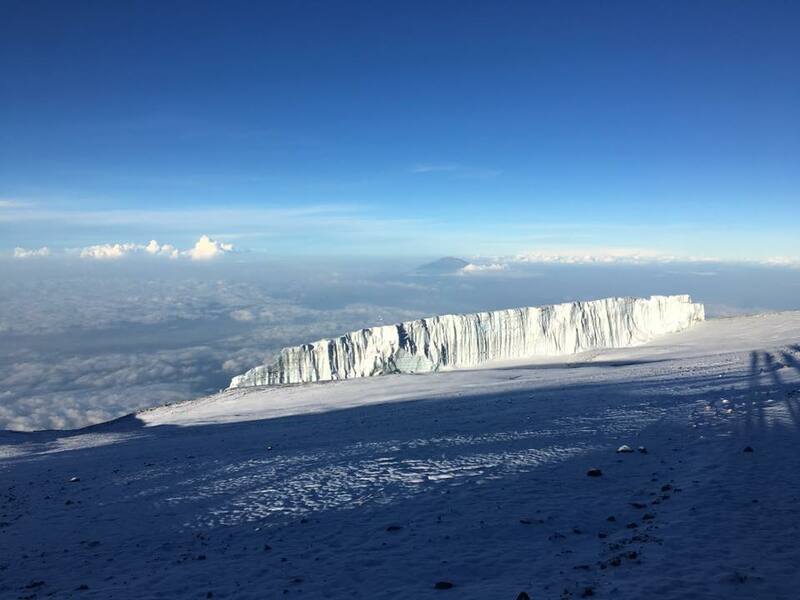 Whatever your reasons, most people say that the journey to summit Kilimanjaro helps you overcome self – doubt and mental weariness, it is a place for vision, inspiration, and new beginnings. The quiet evenings at camp high above the world help you discover new heights in your own self discovery and strength. 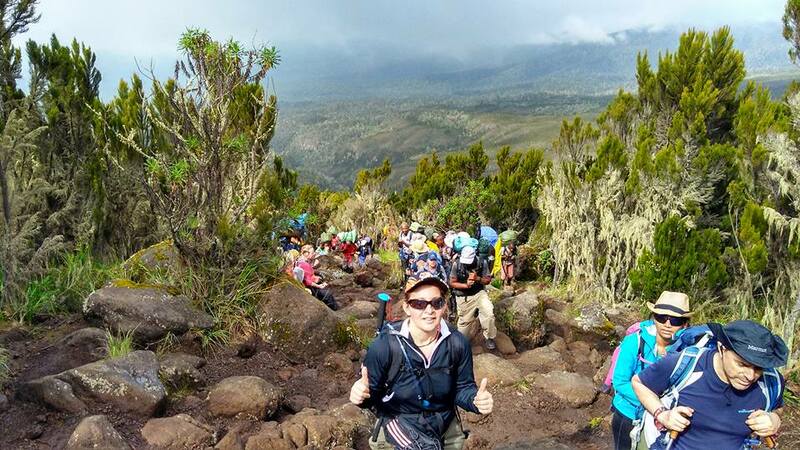 Wether you are looking to lose weight or just check things off your bucket list, Kilimanjaro will surely leave you feeling accomplished and proud. Interested in climbing for a cause? 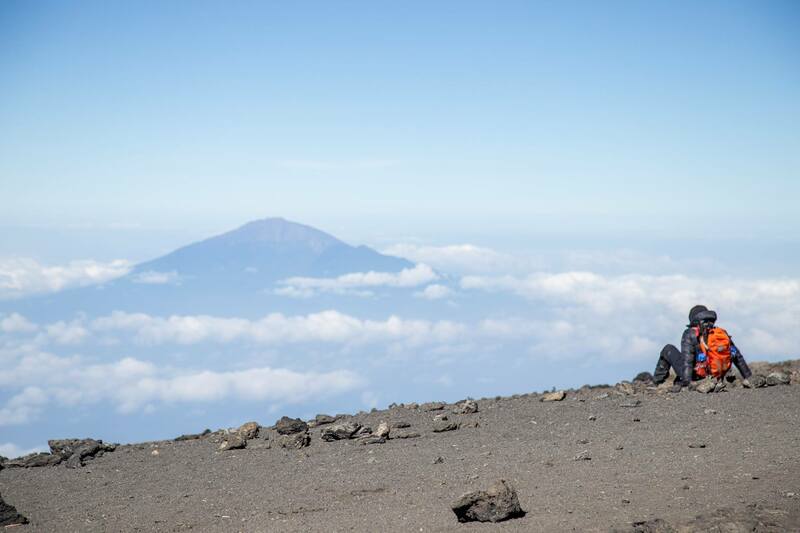 Join us in celebrating International Women’s Day on our Women’s only climb to Kilimanjaro in March 2018. 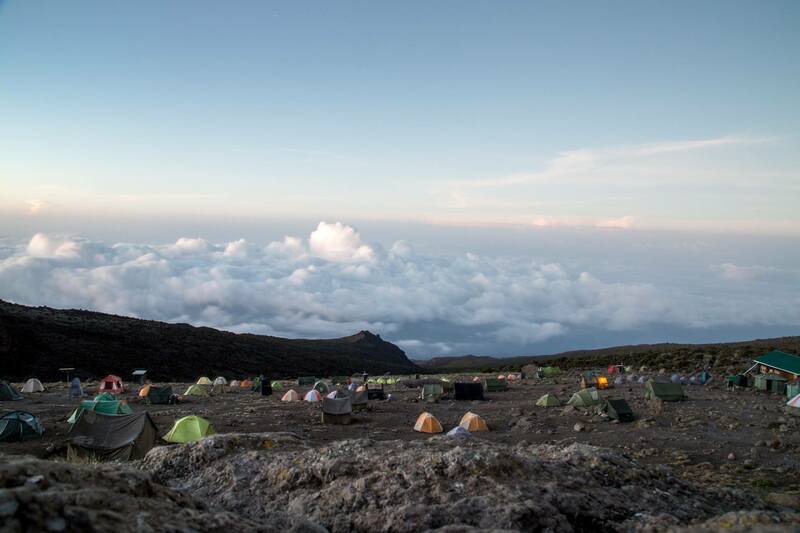 Climbing Kilimanjaro is like walking from the equator to the North Pole in a week. Situated on the equator this snow covered volcanic mountain has an overwhelming amount of unique and differing ecosystems. 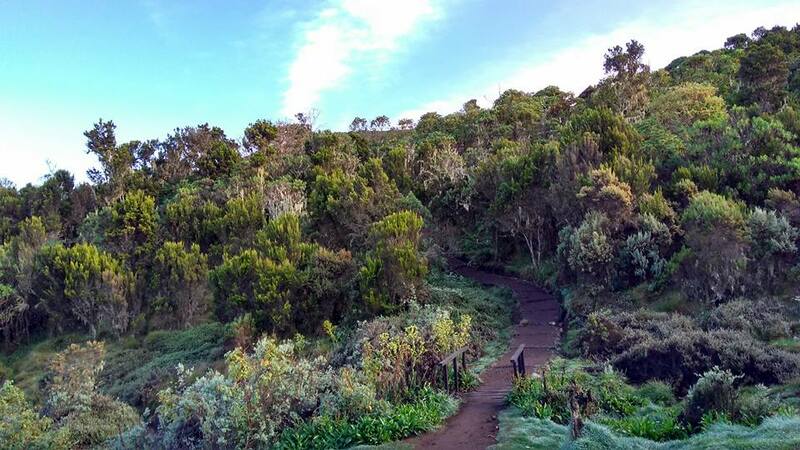 Your climb begins in the dry savannah where you may spot elephants, giraffes or zebra, before entering a lush green forest filled with monkeys and unbelievable plant life. 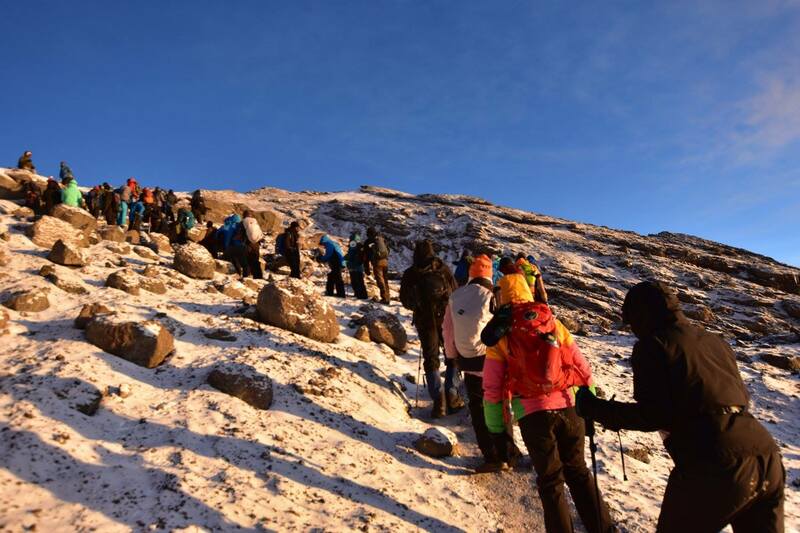 As you walk through all four seasons you will reach the glaciers atop the roof of Africa as you summit Uhuru peak. See some of the World’s Strangest Fauna and take incredible photos. Kilimanjaro is a sky island, its equatorial location and height allows for a drastic change in climate, vegetation and animal life. 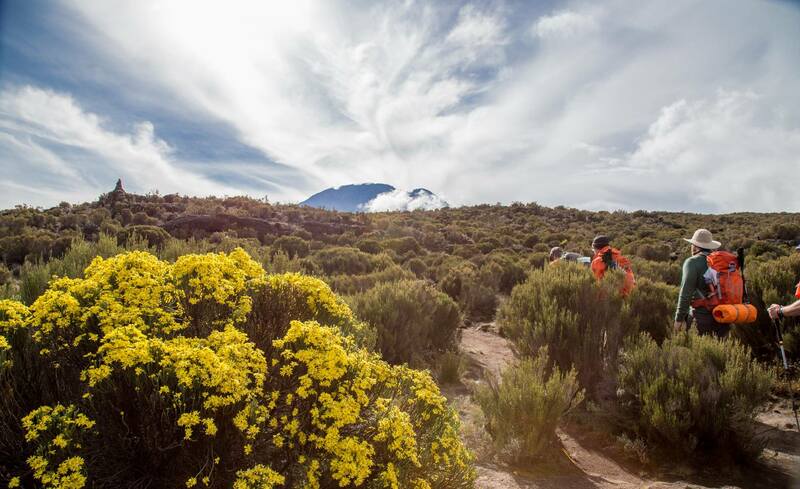 These high altitudes create habitat for strange and unique plants and animals only found on a few other places on earth, like the delicate elephant flower and the curious looking Kilimanjaro tree. Along your climb you will have the opportunity to master your photography skills on some of the most diverse landscapes on the planet. 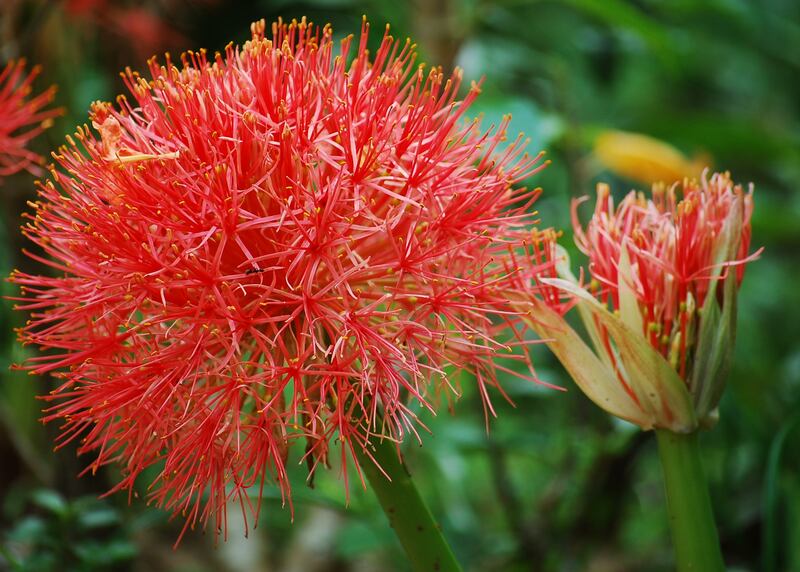 From desert flowers to roaming elephants and night skies filled with stars, just don’t forget your camera. Kilimanjaro National Park and mountain are surprisingly clean. 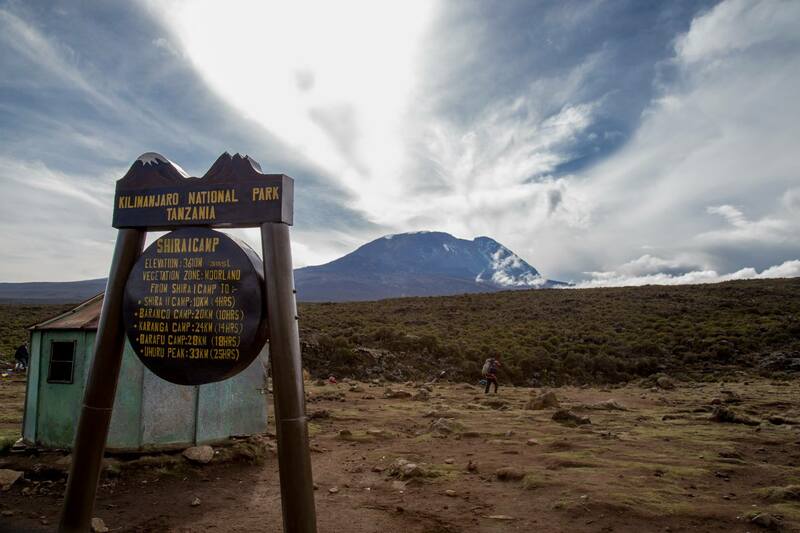 Unlike Everest base camp which is usually strewn with trash Kilimanjaro Park rangers have imposed heavy fines for littering. Bags are weighed at the beginning and end of every trek and bags weighing less result in heavy fines which has helped touring companies and porters be super vigilant in litter. With just 7 routes up the mountain and no roads the mountain has been able to maintain its wild nature. Basic outhouses are also scattered throughout the trekking routes, and while not lavish have helped keep the mountainside free from debris and human waste. 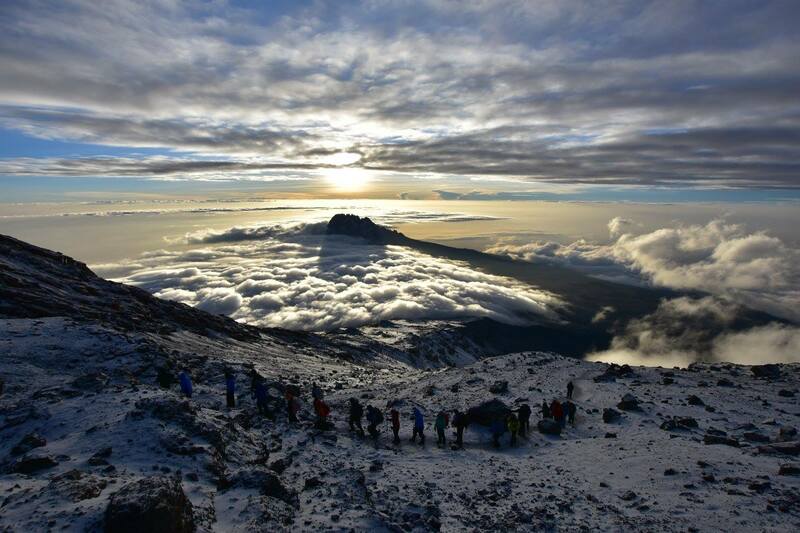 Climbing Kilimanjaro is the easiest of the 7 summits but it still requires a group of accomplished porters and guides. On your climb you will bond with some of these amazing souls. 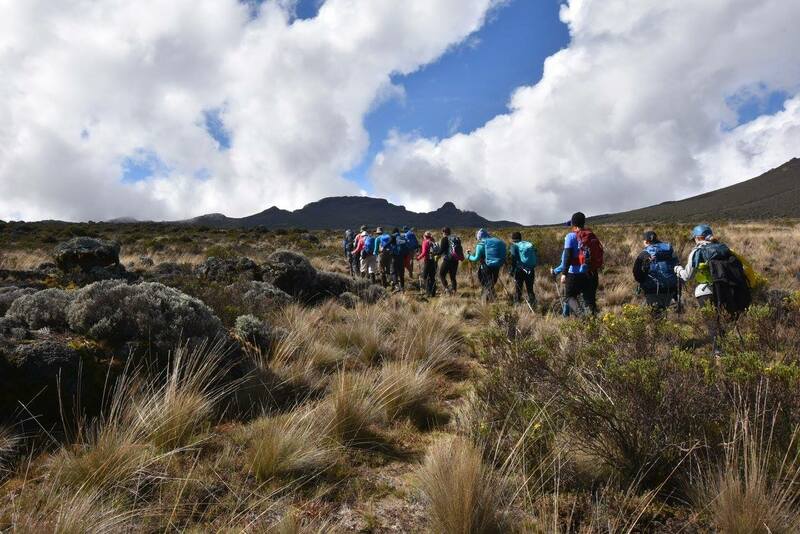 If you choose to hike Kilimanjaro your journey will get you in shape while you make new friends, see amazing flora and fauna, challenge your mind and spirit; and ultimately fall in love with the spirit of Africa. Convinced yet? Sign up for our Women’s only climb in March to celebrate International Women’s day. Like this article? Pin It. 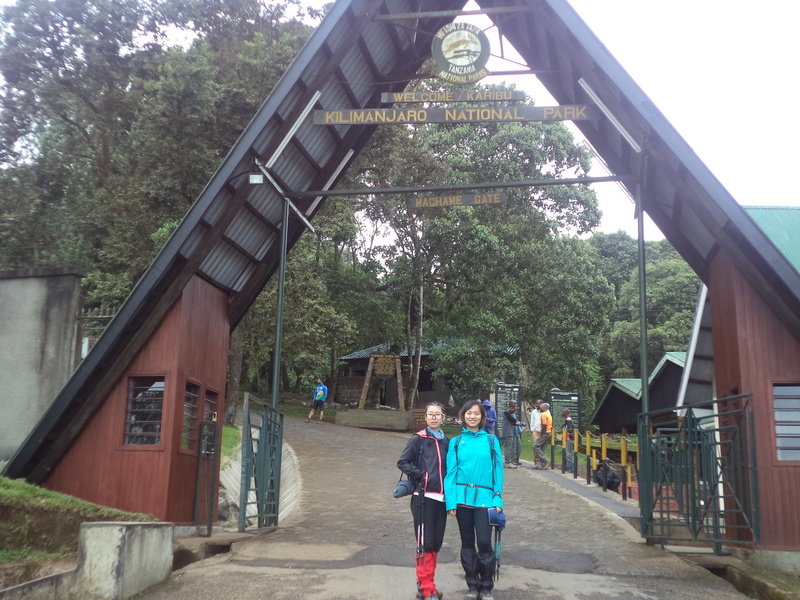 We are a family hikers and no need to conviced us to hike the Kilimanjaro! Its been on our list for so long! After reading your post I am putting now Kilimanjaro higher up on the bucket list! Ooooh, this is so on my bucket list already, but gosh you make it sound even more incredible. It’s something I would love to do – thank you for fueling the enthusiasm. I knew the mountain was dramatic seen from afar, but I didn’t realize it was beautiful up close too. I would probably take twice as long as the others to climb it, for stopping and taking photos. It is such a strange place, this single mountain, sitting there alone. I am sure there must be a multitude of myths about why. I knew very little about it prior to your article. 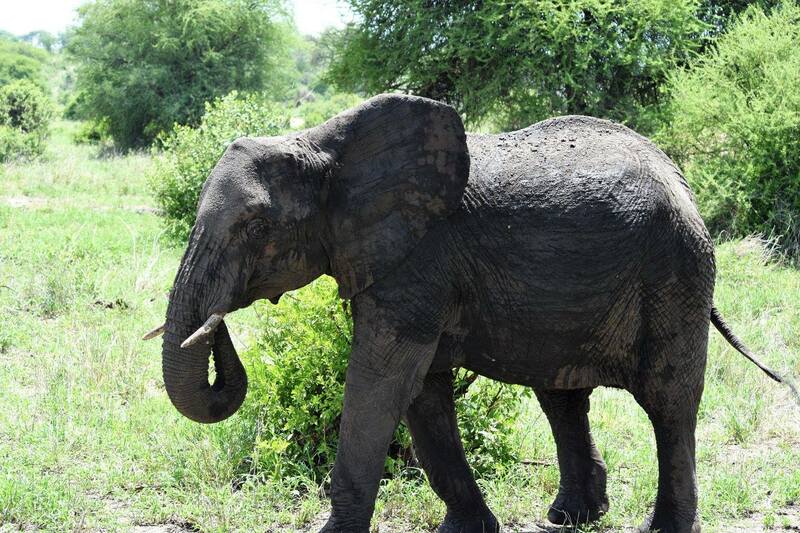 Your photos are stunning, from the top, and also with the elephant in the foreground. The women’s climb sounds very exciting! Stunning indeed. We would love for you to join us on the climb, let us know if we can answer any questions. 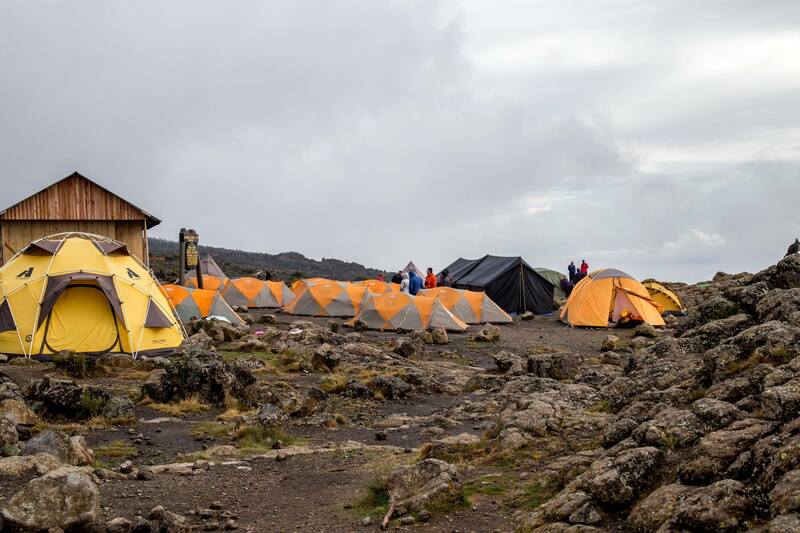 I would love to climb Kili – it sounds like such an amazing place. I’ll have to get my kids in training and take them when they’re a bit older! I’d also do it for a good cause like you have. I summit Mt. Kilimanjaro on my actual birthday morning and had everyone sing to me at the top. 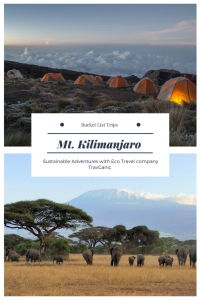 I agree with you, Mt Kilimanjaro is definitely a bucketlist item and people should add it to it as it is an amazing experience. Even though I was tired I also felt proud and happy with myself for accomplishing such a trek.